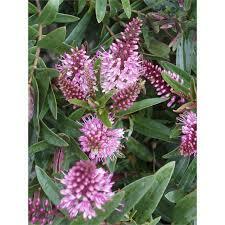 – Easy to grow and makes terrific low hedge or border plant. Soil Type: Most free draining moist soils. 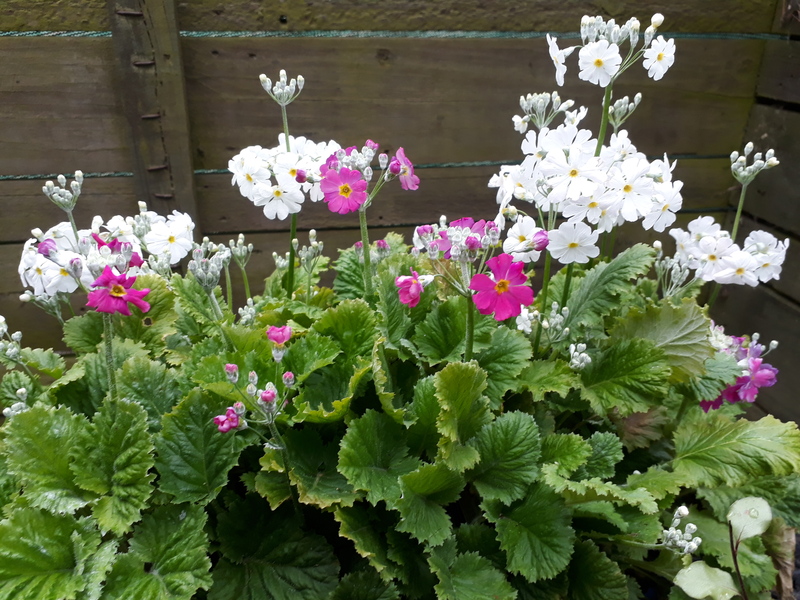 Primula mixed (Great winter colour) potted, not seedlings.